Nestled high on the forested slopes of Mt. 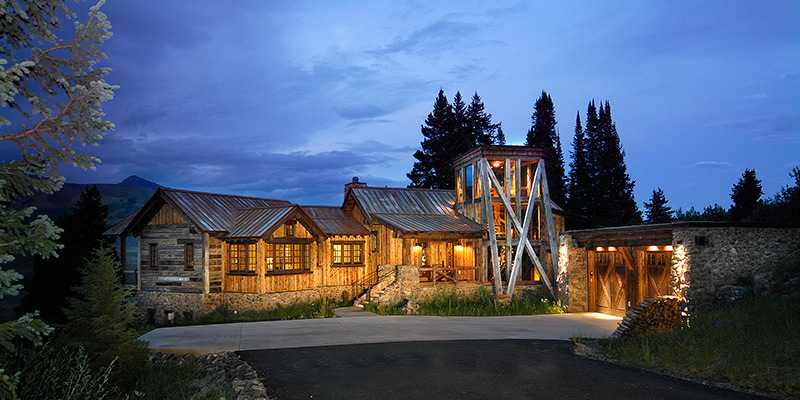 Crested Butte, is a one-of-a-kind rental property that redefines the mountain living experience. The Tipple House is a unique mountain retreat built to capture the imagination and spirit of Crested Butte. Inspired by the past, the home embraces the character of Crested Butte’s rich mining heritage and brings it up to date with the benefit of innovative architectural design and art-grade craftsmanship. Overflowing with character, the Tipple House offers guests an unparalleled combination of historical charm, modern convenience, and rustic elegance.